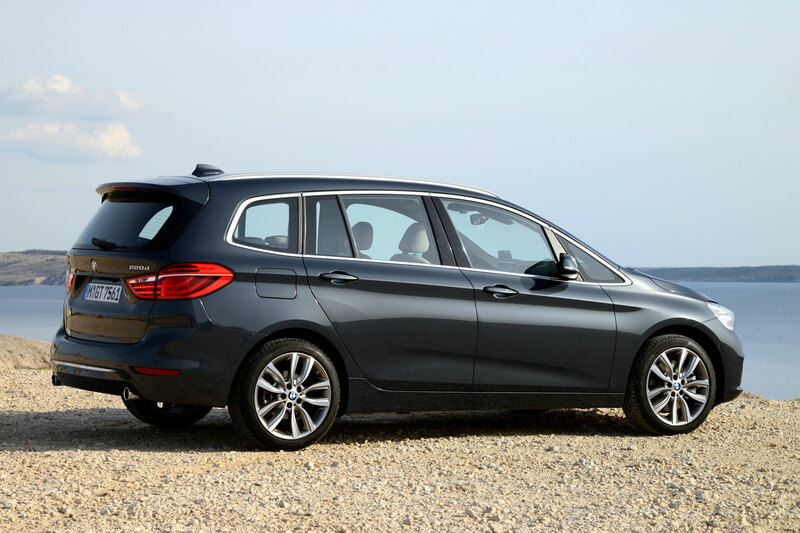 BMW’s first seven-seat MPV is class-leading. But class-leading doesn’t come cheap. 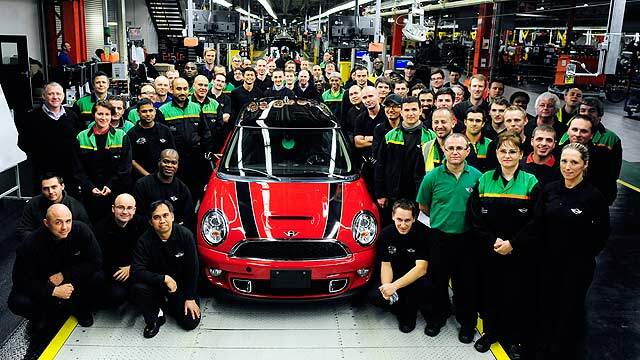 We Brits love a premium brand, especially when it comes to cars. That’s why the BMW 3 Series now outsells the Ford Mondeo, and why mainstream marques such as Renault are struggling for sales. However, the concept of a premium people carrier is an odd one. These resolutely practical vehicles are usually bought to serve a purpose – carrying as many passengers as possible – rather than as status symbols. 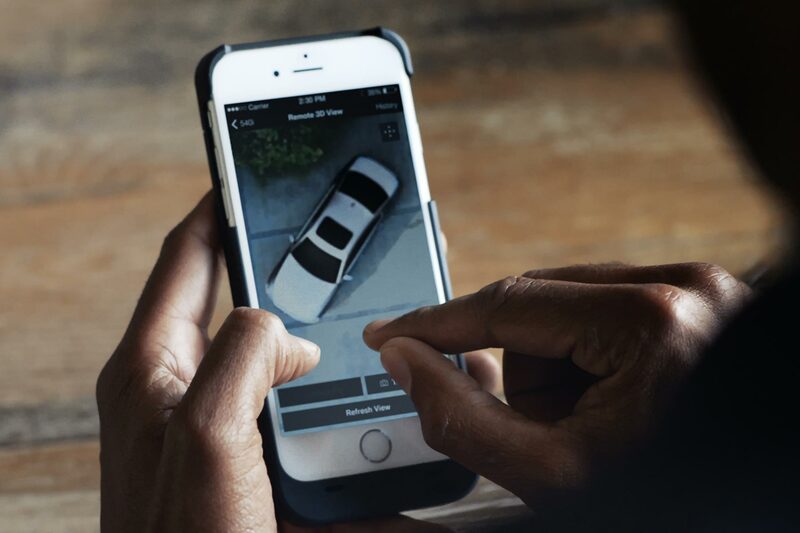 Don’t underestimate the power of the BMW brand, though. 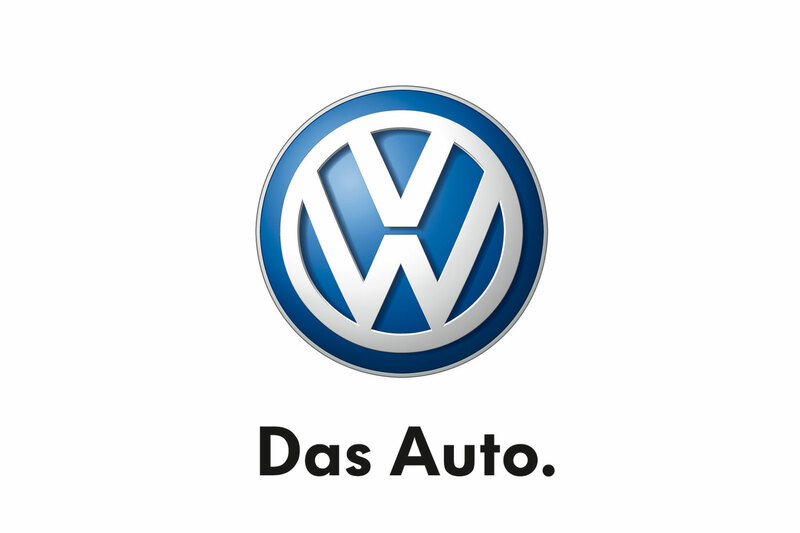 Remember, this is the company that brought us the X6, a 4×4 coupe that was derided at launch but has since been widely imitated. It anybody can make a seven-seat MPV appealing, it’s the team from Bavarian Motor Works. 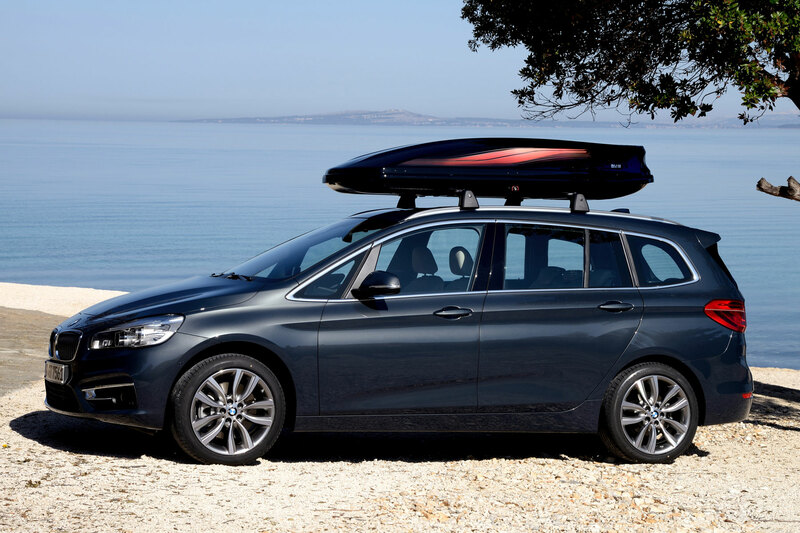 The 2 Series Gran Tourer is essentially a stretched version of BMW’s Active Tourer, with 110mm of extra in the wheelbase and a longer rear overhang. The total length of the car is 4556mm. While other markets can opt for a five-seat Gran Tourer, seven pews are standard in the UK. The second row isn’t split into three individual seats (as in some MPVs), but the bench splits and folds in a 40/20/40 configuration. It’s just about wide enough for three adults to sit abreast. Alternatively, one of BMW’s static display cars had three child seats installed on the second row – the outer pair via Isofix mountings and the middle one using a seatbelt. Thus you could potentially carry three young children, and have space for a couple of buggies in the boot. To climb into the third row seats, you pull a lever on the second-row backrest. This folds and slides the bench forward – an easy, one-touch operation. The rearmost seats are a snug fit for adults, and uncomfortable for anybody over 5ft 10in. But they’re well suited to children, with cupholders, cubbyholes and a 12v socket for the all-important iPad or games console. There’s further stowage space in the hinged compartments under the front seats and underneath the second-row chairs. The rearmost seats lie flat when not in use and you can fold the second row from the boot at the press of a button. A one-touch electric tailgate is standard on all Gran Tourers, or you can opt for a hands-free sensor – just wiggle your foot under the rear bumper and the boot magically pops open. With all rear seats folded, luggage space is a cavernous 1,905 litres, more than any BMW ever made. However, it’s disappointing to see that the second-row seats don’t fold completely flat, making it harder to slide in bulky items such as flatpack furniture. 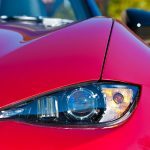 What is the Gran Tourer like to drive? So, we’ve established the Gran Tourer is practical. 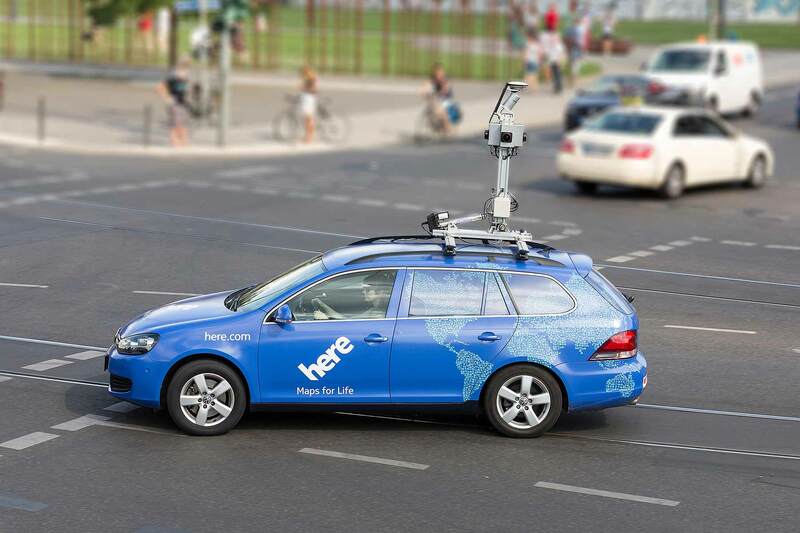 What is it like to drive? Well, you may remember the furore when the Active Tourer was launched last year. It was based on the Mini Countryman platform and, as such, was the first BMW with front-wheel drive. Enthusiasts across the land foamed at the mouth and declared that BMW had lost its way. But the fact is that an MPV was never going to be the ‘ultimate driving machine’ (BMW’s former ad tagline) anyway. The Active Tourer drove well for a people carrier and so, unsurprisingly, does the Gran Tourer. The first thing you notice is that you sit lower than in many other MPVs. The driving position feels snug and reasonably sporty, as befits a BMW. And the ergonomics are excellent, particularly with the optional head-up display, which projects your speed, the speed limit of the road and any sat nav directions into your line of sight. On the move, the steering feels well-weighted and offers good feedback about what those front wheels are doing. It was difficult to properly assess ride comfort on Croatia’s billiard-table-smooth roads, but it’s clear that M Sport-spec cars are noticeably firmer. Thank stiffer suspension and larger 18in alloy wheels. 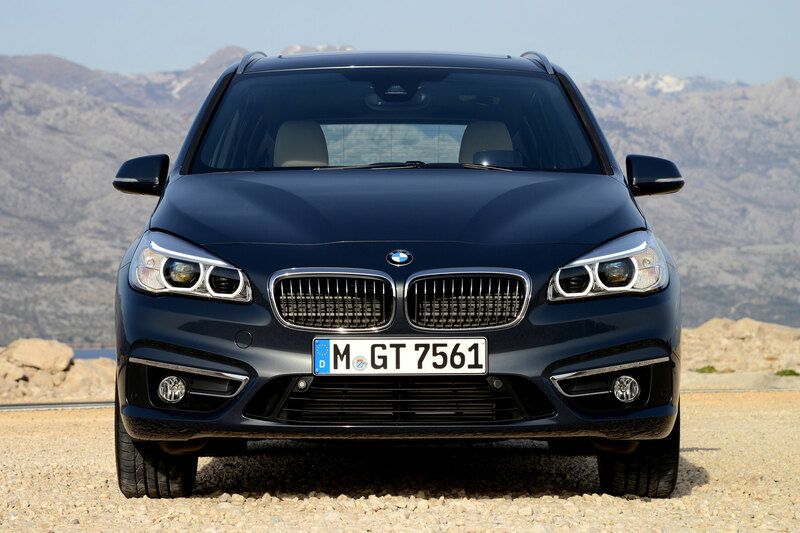 The BMW comes with a choice of turbocharged petrol and diesel engines. The petrol line-up at launch comprises 136hp 218i and 192hp 220i. If you prefer diesel, there’s 116hp 216d, 150hp 218d and 192hp 220d. We started in the rorty 220i petrol (from £28,025), which uses the same 2.0-litre engine as the Mini Cooper S. It’s brisk – 0-62mph takes 7.9 seconds – and fun to drive, although 44.1mpg economy means it won’t be especially popular. The 1.5-litre 218i (from £24,710) is a more sensible choice. 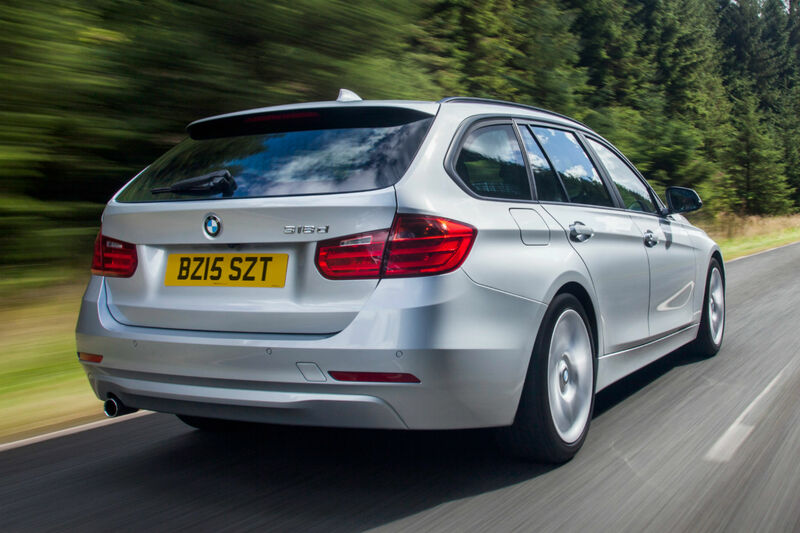 We also sampled the 220d diesel, the only Gran Tourer to come as standard with BMW’s xDrive four-wheel drive. This range-topping model is refined, quick (0-62 in 7.8 secs), and reasonably efficient (57.6mpg). For people who want all-weather traction but don’t need off-road ability, the 220d xDrive feels like a genuine alternative to a 4×4. 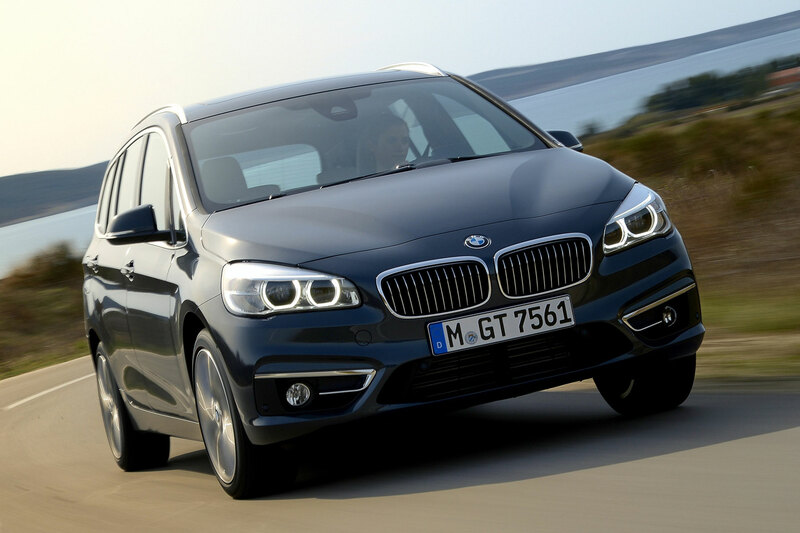 However, it’s not cheap, at £32,540 – and that’s before you delve into BMW’s long and expensive options list. 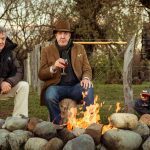 To be fair, the Gran Tourer isn’t badly equipped as standard. Gone are the days when BMW made you pay extra for a radio. The entry-level SE has all the equipment you really need, including sat nav, two-zone air conditioning, 16in alloy wheels, electric mirrors and a DAB radio. Upgrading to Sport adds 17in alloys and sports seats, while Luxury comes with leather upholstery and smatterings of chrome trim. Finally, there’s M Sport, with 18in alloys, lower suspension and a bodykit. Extra-cost options include an (excellent) eight-speed automatic gearbox, LED headlights, cruise control, front and rear parking sensors, and heated seats. 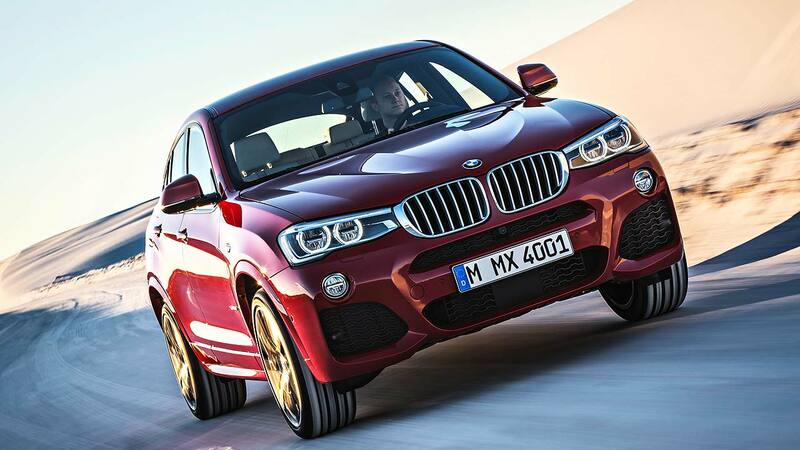 Has BMW pulled it off, then? Is the Gran Tourer a genuinely premium people carrier? We think it is. In terms of driving dynamics and build quality, it’s unquestionably one of the best vehicles in the class. It even looks like a BMW, albeit a rather boxy and frumpy one. Unfortunately, it also comes at a premium price. BMW charges £2,560 extra for the Gran Tourer over the equivalent Active Tourer and it’s easy to splash out well in excess of £30,000. For that kind of cash, we think most buyers will prefer the more aspirational 3 Series Touring estate car or X3 4×4. But, if seven seats are a must, the Gran Tourer lives in a niche of its own. 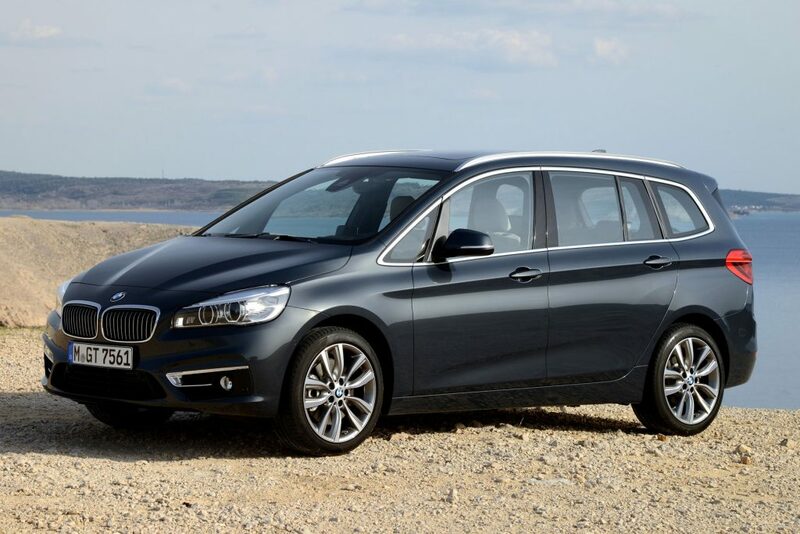 If you’re set on a premium brand, the 2 Series Gran Tourer has no direct rivals. The Mercedes-Benz B-Class is only offered with five seats, and BMW’s other seven-seater, the X5 4×4, is larger and much more expensive. Put badge snobbery to one side, though, and the Gran Tourer has plenty of competition. Volkswagen’s forthcoming new Touran is likely to impress, while the quirky Citroen Grand C4 Picasso offers more space for less money. The Kia Carens is also a strong value-for-money contender, especially when you factor in its seven-year, 100,000-mile warranty. And the Ford Grand C-Max provides similar driver enjoyment, along with practical sliding rear doors.